Nature Needs Half recognizes that half is, in many cases, an approximation. Some ecoregions need a little less to survive, others need far more. The Amazonian rainforest consists of fragile ecology that, once disturbed, is nearly impossible to replace. In the case of Brazil, nature needs more than half. Resende, Brazil. Photo by Thiago Palia. The Amazon Basin is equivalent in size to the 48 contiguous United States and is home to over one-third of all species on the planet. Protecting an area this size (especially when it comes to ensuring that those protections are enforced) requires broad commitment on the part of governments, grassroots groups, businesses, and Indigenous Peoples. And in the case of the Amazon, protecting more than 70% of this region is necessary to keep its ecological functions intact. Building strong coalitions for (at least) half in Brazil is crucial for the survival of one of our planet’s most precious ecoregions. 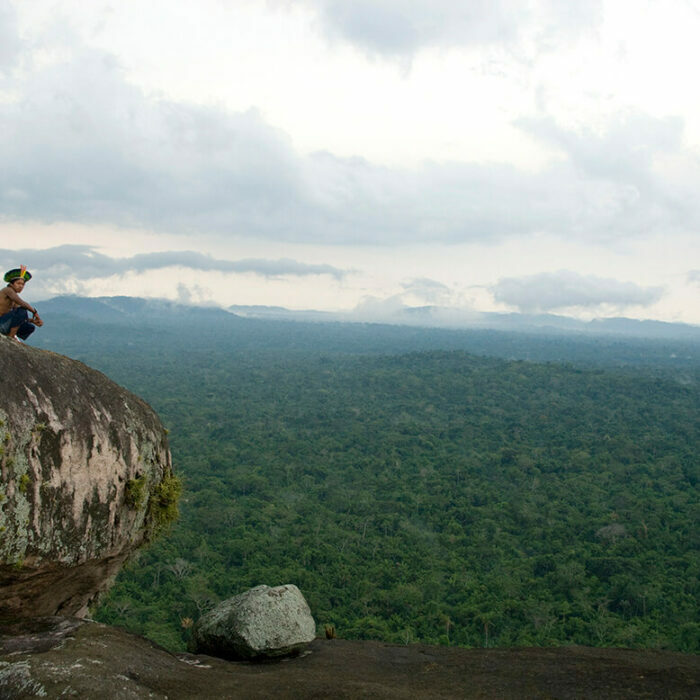 Alliances with environmental NGO’s in association with establishment of their own local NGO’s are helping the Kayapo to organize coalitions that build capacity to meet the escalating threats of the 21st century. Indigenous territories give local people full rights over an area, permitting them to maintain ancient traditions responsible for stewarding the land for thousands of years. 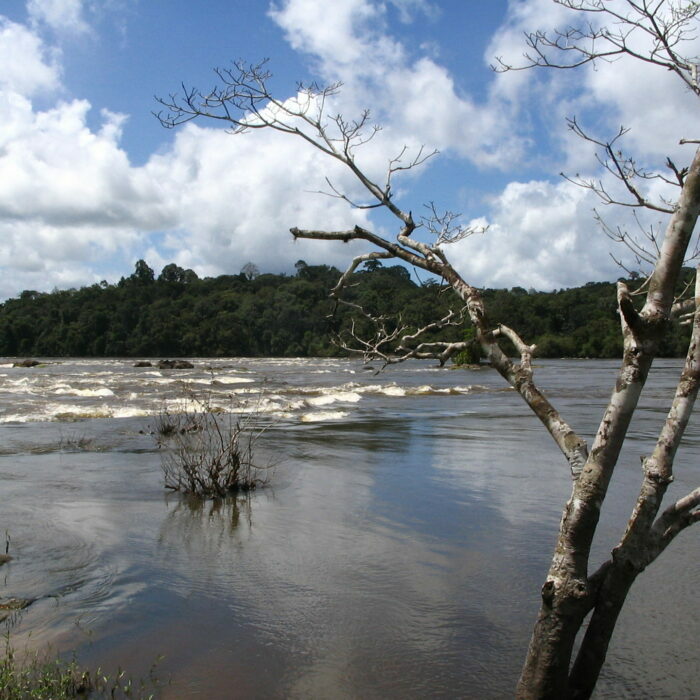 The world’s largest forest national park (larger than the territory of Belgium), Tumucumaque is habitat for rare jaguars, primates, turtles, and harpy eagles. 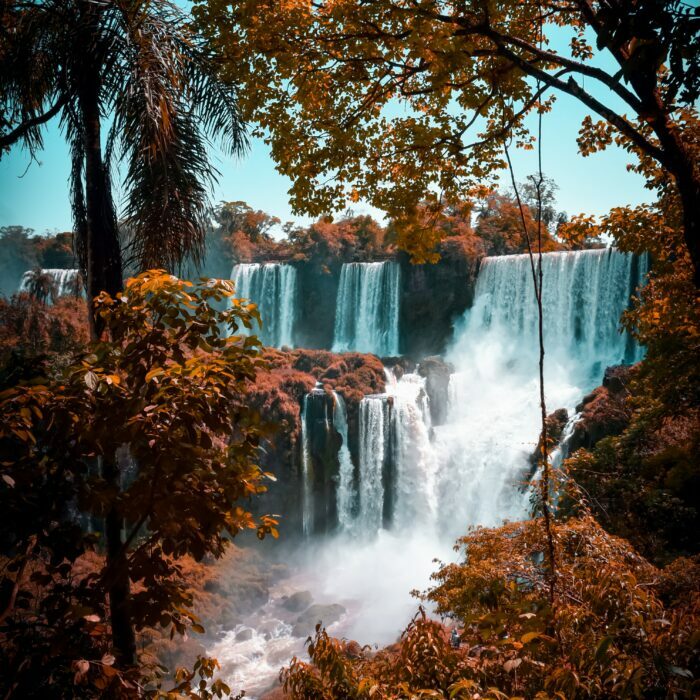 Iguaçu is home to some of the world’s most stunning waterfalls, and an important transboundary protected area extending across Brazil’s border with Argentina.